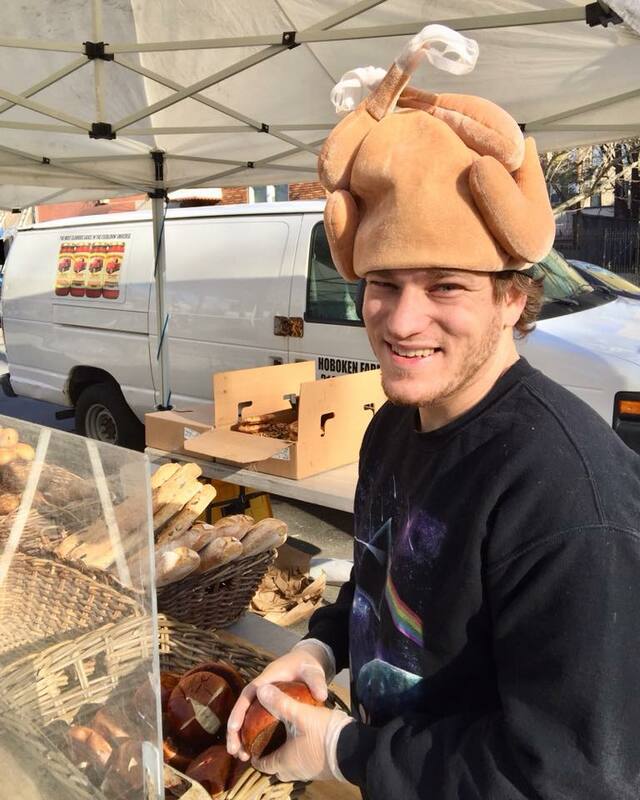 Volunteer with the Hoboken Farmers' Market! The Hoboken Farmers’ Market is always looking for volunteers. If you are able to donate an hour or a day to this awesome cause, we would love to hear from you. Get the inside market scoop on the best buy of the day and meet fantastic new people! ...or simply stop by our table at the market. We look forward to meeting you!